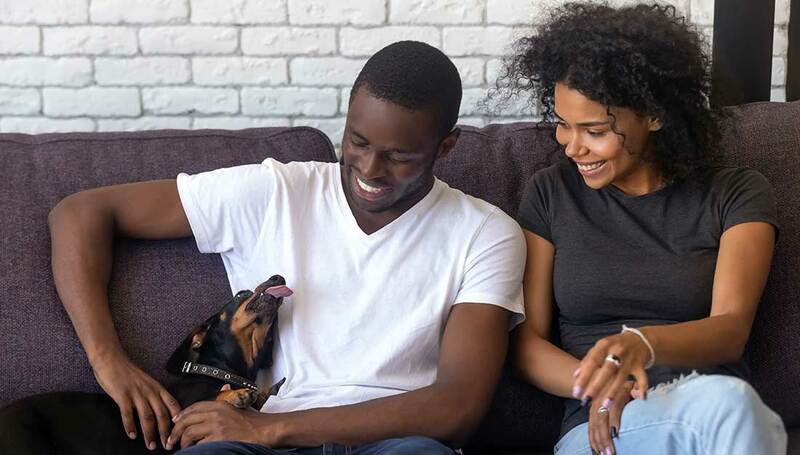 Here are answers to some initial questions you might have about launching a pet-friendly program to consider renters with pets. Pets are family. More than 84 million U.S. families now have a pet. Numerous studies have shown that pet-related considerations play a role when families choose where to live. Pets also make individuals and communities better. 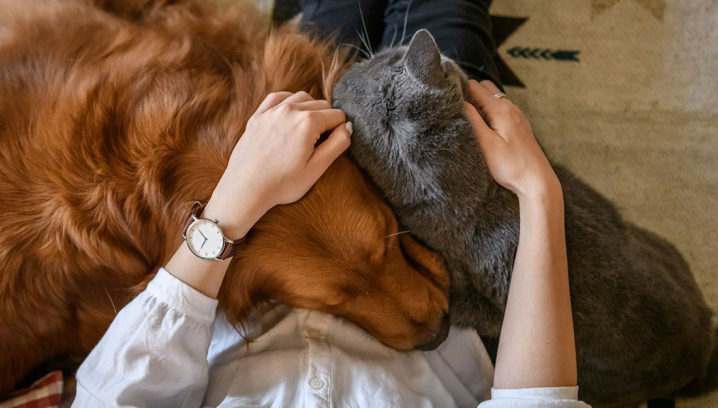 The presence of pets can make people healthier, help make social connections, and help people feel safer in their neighborhood. What types of pets should you allow? Like people, pets are individuals. Behavior is determined by their training, experiences and the care given by their owner. There is little scientific evidence that there are innately “aggressive” breeds. Any pet could potentially be aggressive, and numerous studies have shown that banning certain breeds does not necessarily lower the number of animal incidents in a community. What matters most is the commitment your tenant has to ensuring that their pet succeeds – and that’s something you can evaluate when you consider the family for tenancy. What legal considerations are there to allow renters with pets? If you’re going to allow pets at your rental property, you’ll want to be sure you meet local rules and regulations for health and hygiene. Also, be sure you and your tenants have the insurance coverage needed to address any incidents that could arise. Have your legal counsel review your pet program and agreement. What extra space requirements are there? 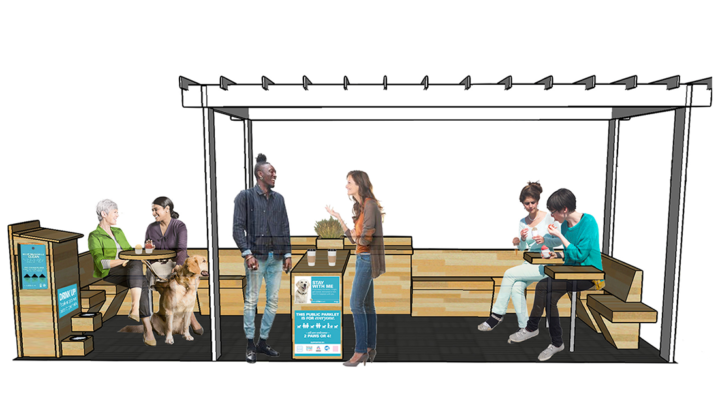 At minimum, a pet-friendly housing complex or apartment building should have at least one pet relief area onsite. It should include a pet waste station and trash receptacle that is emptied on a regular basis to control odors. How do we ensure good pet behavior? Renters with pets will be grateful to be able to have their pets with them, so they’re likely to want to help their pets succeed. Still, for the protection of everyone involved, you’ll want to have a formal pet agreement (PDF) that specifies requirements for pet owners, pets and their behavior. What should be required of renters with pets? They must agree to be responsible for their pet’s behavior, well-being and hygiene. They need to accept all liability for anything that their pet might do or that might happen to their pet while on your premises. Beyond that, they should agree to standards such as keeping their pet controlled, cleaning up any accidents that happen and ensuring that their pet doesn’t disrupt others in your community. What should be required of pets? You’ll want pet owners to ensure that pets are up-to-date on vaccinations and free of any communicable infections or parasites such as fleas. They should be house-trained and well socialized, with no history of biting, excessive barking, chasing or aggressive behavior. They also should be covered under their owner’s renters insurance policy, which must cover dog bites. What should be required for non-pet owners? Everyone is affected when there are pets in the community. As part of developing your pet program, you will want to determine an escalation process for complaints that might need to be made. Also, think about any accommodations you may want to offer to non-pet owners. For example, consider holding back a few units that are never given to pet-owners, as an option for future tenants with severe allergies.